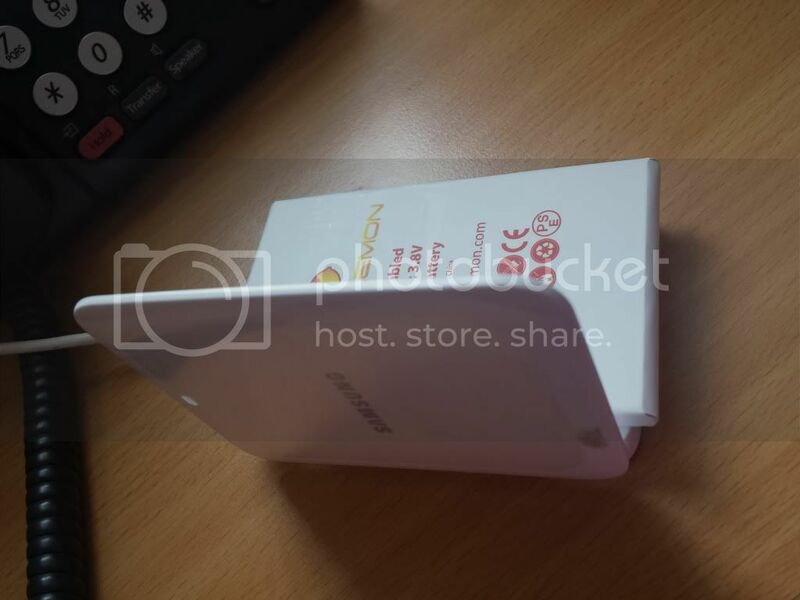 Has anyone tried the Zero Lemon battery for the S4? I've read great things about it on the Note 2 so I think I am picking one up. Trying to decide whether I want the 7500 mah beast or the 3000 mah. The 3000 mah is tempting because you get 2 3000 mah batteries plus a charger for $20. Just trying to get opinions whether it is good for the S4 and which battery I should go with. I've read that the 7500 ZeroLemon reduces signal strength. The S4 doesn't exactly have any extra signal to spare, so bare that in mind. That aside, it is pretty awesome. I just got mine today. Can fit with Samsung charging pack. Will update soon with the performance and if it would affect my signal. Thanks for sharing. I'm interested to see what you think. I just ordered both types of Batteries from zero lemons. The 7500 mAh and the 3000 mAh two pack with the charger. They will be here in a day or so and I will be putting them to the test. 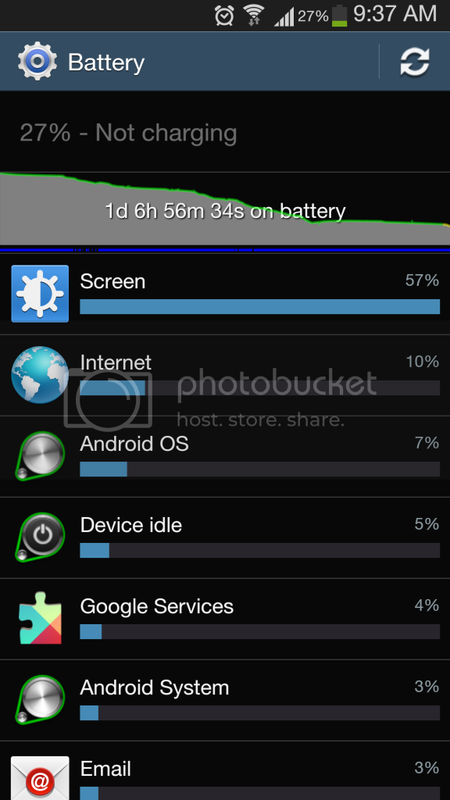 I munch my stock 2600 mAh battery in a couple of hours playing Ingress due to running the game app. IITC intel map, portal timer, portal helper, Group Me, Facebook Wi-Fi, 4G, GPS and mp3 all at the same. My screen is cranked all the way up and on 80% of the time I play. My phone gets hot! I'm out playing for up to 15 hrs some days so Hopefully leaving the house with a total of 16,100 mAh might do it. Almost 620 % more juice! The slim batteries do not have the NFC capability but the extended one apparently does.I don't really use it but will test it and the TPU case with another s4. Great looking forward to your review of it! 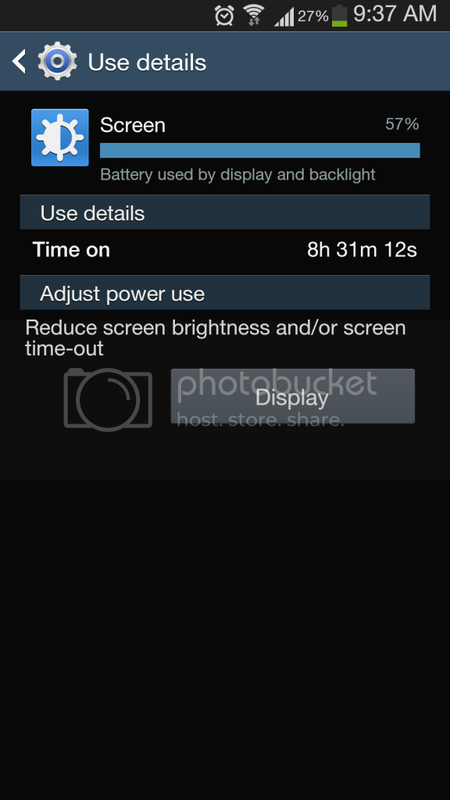 I am out of battery by noon on my S4. I would love to be able to make it a full day without charging. That's why I'm leaning towards the bigger battery. $40 isn't a bad deal for that much juice! I have the ZeroLemon 7,500mAh battery and it works great. No signal obstruction at all. Only problems is that the battery reading on my device is extremely un-calibrated, often jumping up from 62 to 63, etc. and to take the SD card out and in it requires taking the battery out. Does having this battery include in a larger back? Yeah I'm pretty sure they ship with an extended battery back. At least the galaxy s3 one does. Yes it does come with a larger back that is about 2.5 times the diameter of the phone, but you get used to it. Also, it supports NFC. I have had the 3000mah batteries for a couple of months.. They are great, but just remember there is no NFC with the 3000 Mah batttery. .I live in Colombia (South America) and there is no NFC use as of yet so that is not a problem for me. As for the 7500Mah, I opted instead for the Yesoo 5400 mah with the view case and love it. I use my phone a lot. Mostly reading, games and texting, and sometimes even for phone calls :-). It lasts me all day with no problem and the case is great. The stock battery lasts about half a day. Yes it doubles the thickness of the phone, but I like the feel of it much better, but then again I am a big guy. I put one of the 3000 Mah batteries in my wife's phone and it does last a bit longer than the stock one. But fact it, its only 10% bigger. But now with the 2 original batteries and the second 3000 Mah I now have three spare batteries. When my wife forgets to charge her phone, I just swap for a fresh one. I have no more battery issues which was the ONLY proiblem I had with our S4's. I'm from Singapore and I got no signal issues after using it for a month. I think it could be provider and location issue for some. I'm on business travel and right now here in Stamford CT using AT&T prepaid and signal is not that good. Overall I'm satisfied although phone would be a bit thicker and heavier than normal but for me it's not an issue. Are those batteries worth anything? right where are the side by side comparisons???????? I just picked this up myself (the 7500 battery) and while the battery life is incredible, I'm a bit concerned about leaving the back of the phone exposed without a cover. Sure, it has the TPU case, but with the vents at the bottom etc. I guess I'm worried about what moisture and/or dust can do to the phone's innards without the backplate. Are my concerns unwarranted, or did I just get a bum kit that was missing the backplate? are you an *****. please explain why you would think battery would effect signal. seriously. its a rhetorical question. battery has NOTHING to do with signal. at ALL in ANYWAY. I think theres actually a tpu case for this in eBay... If I can find it I'll post a link. Sent from where the wild things are. My S4 w/ZeroLemon 7500 has been all over the place, often near water or has had water on it. It still works fine to this day. Also, the battery is more calibrated now, as the meter is more accurate (Idk if it is because of KitKat update?) but the TPU case is pretty decent. Also, I drop my phone a lot, and it doesn't suffer any damage. I had 3000 mAh zero lemon and it's working great. It can last for 19 hrs with 4 hrs screen on. Impossible with the original battery. Doea anyone know why Dusaver detect max battery capacity os only 2600mAh?